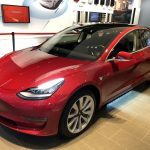 Tesla will this week release a software update to enable to new modes for its electric vehicles – Dog Mode and Sentry Mode – in response to driver requests which have been answered by company CEO Elon Musk. These new modes will become features in Enhanced Autopilot in an over-the-air software update which is expected this week. 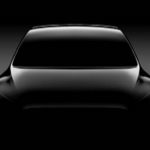 They will work with Tesla Model S and Model X models with AP2+ hardware and the Model 3. We’ve heard the stories of dogs being left in cars on a hot day – some with tragic results. 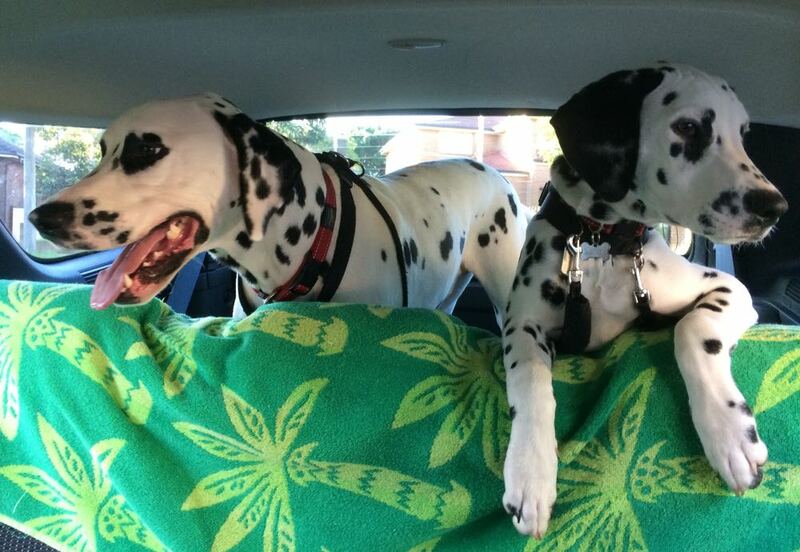 In October, one Twitter user asked Tesla boss Elon Musk it was possible to create a Dog Mode. Musk’s response on Twitter was simply “Yes”. 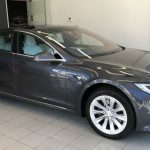 Tesla vehicles already have Cabin Overheat Protection which automatically activates the air-conditioning to keep the interior at a cooler temperature. But Dog Mode would take that even further and use the vehicles large screen to display a message that the pooch is not in distress and the owner will be right back. There is a suggestion the screen will also display how long the owner has been away from the vehicle and the car’s internal temperature. 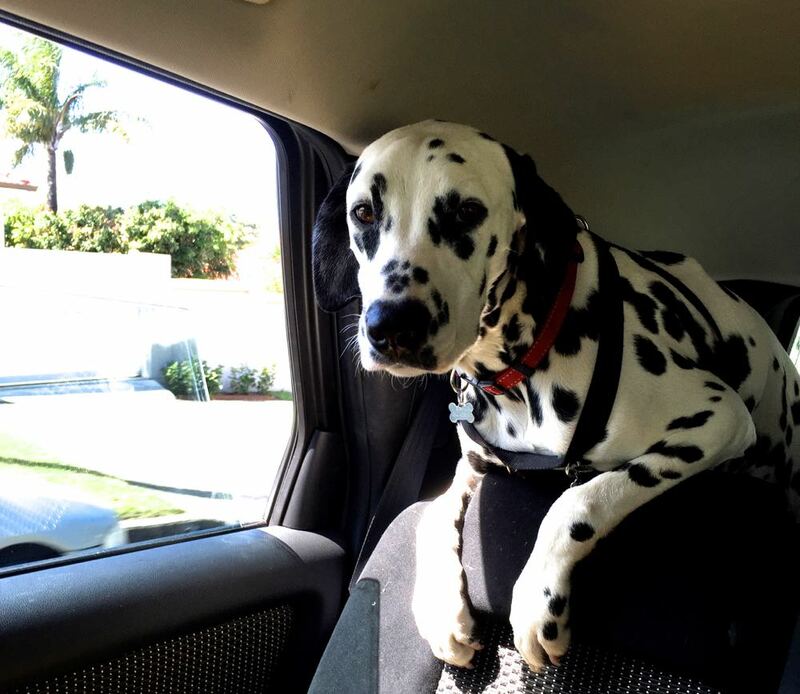 It’s one thing for the dog to be comfortable in the car, but anyone walking past the vehicle must immediately know that everything is OK or risk a smashed window. The Enhanced Autopilot mode on a Tesla takes advantage of the numerous cameras and sensors around the car. Elon Musk, again in response to our request on Twitter, responded that Sentry Mode would be released. 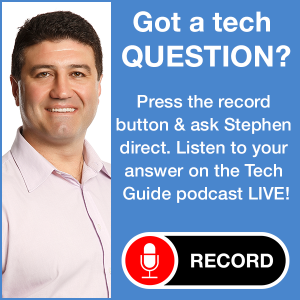 Sentry Mode would work like a 360-degree dashcam and will be activated if it detects motion or if someone makes contact with the car and record a video of the whole incident. Reportedly, when Sentry Mode is activated, it will also blast out Bach’s Toccata and Fugue (take a listen to Tech Guide Episode 335 to hear it) as well. Electrek is reporting other updates will follow including an audible chime to warn drivers about another car in their blindspot. At the moment the blindspot warning is visual and turns the lane line on that side of the vehicle on the driver’s screen. Another possible update will be auto folding mirrors which will allow drivers to set geo-location reminders where parking spots are tight. The vehicle will remember these locations and automatically fold the mirrors in before parking. 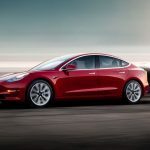 These updates are expected for Tesla owners in the coming days.